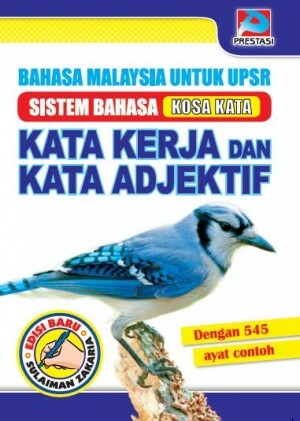 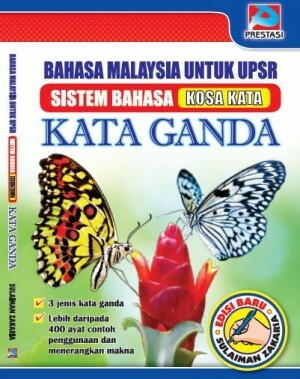 This book will help UPSR students to improve their reading and writing comprehension skills by answering questions related to articles, charts, notices, diagrams, news reports, dialogues, notes and short stories. 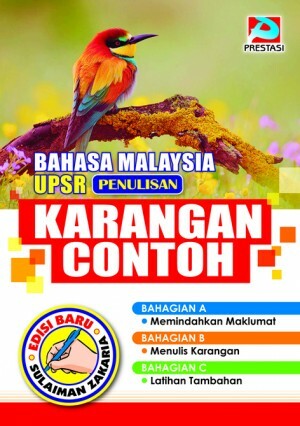 It will help them to think critically and to extract all the important information of a particular piece of informative text that is placed before them which is an exam requirement. 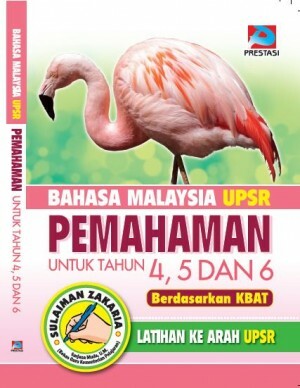 Available only in Bahasa Malaysia and is suitable for upper primary school students.